Chemistry Multi-media (through 314photos.com) and the Eboni Eyes Education Foundation will team up on a project to encourage student interest in photography and to showcase images of St. Louis through the eyes of the youth. The program will include classroom activities as well as internet submissions. 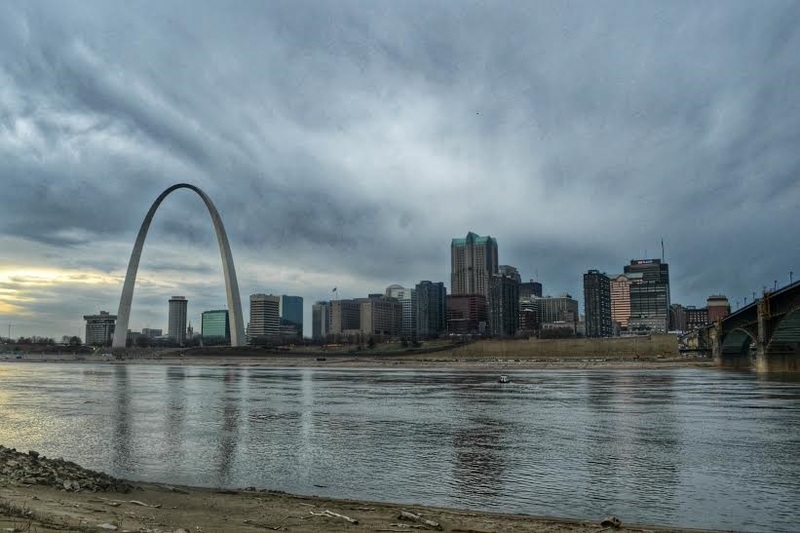 Students are encouraged to take photos of places, people and events that they deem reflect the spirit of St. Louis. 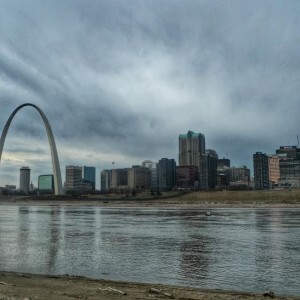 Camera for Kids encourages students to observe St. Louis through a different lens, to think about their city and its impact as well as to give you a voice that will be captured and compiled into a photobook. The photobooks will be sold to fund future Eboni Eyes educational and photography programs. 1. Submit a photo using your own camera along with a few sentences that provides insight into how you view the person, place or event captured in the photo and how it captures the spirit of St. Louis online at www.ebonieyes.org. 3. The winners of the contest will receive a digital camera. Photos may be showcased in local galleries, sold online via 314photos.com or used in a photobook that will be compiled at the end of the program. The Eboni Eyes Foundation will work with teachers to encourage reading, learn about principles of photography and to explore potential career options for those students that may be interested in a career in photography. A facilitator will come to the classroom and read a book with a photography centered theme. The facilitator will discuss the book with the students and review with them basic principles of photography. The facilitator will also discuss why photography is important as well as examine career options that students can consider if they have an interest in photography. A digital camera will be left with the teacher for a period of time so that he/or she can assist their class with taking pictures. The pictures can be submitted into the photo contest detailed above.